Massive tech companies are making a commitment to reduce their carbon footprint. Microsoft is joining that list by announcing on Tuesday that they will be cutting carbon emissions by 75 percent by 2030. The company has been working on reducing their emissions since 2009 and they will be focused on renewable energy. By reducing their greenhouse gases over the next 13 years, Microsoft estimates that they’ll be eliminating 10 million metric tons of carbon emissions. This will be accomplished by leaning on sustainable sources while their cloud infrastructure grows worldwide. Working in the cloud has already reduced their energy usage by 20 percent. 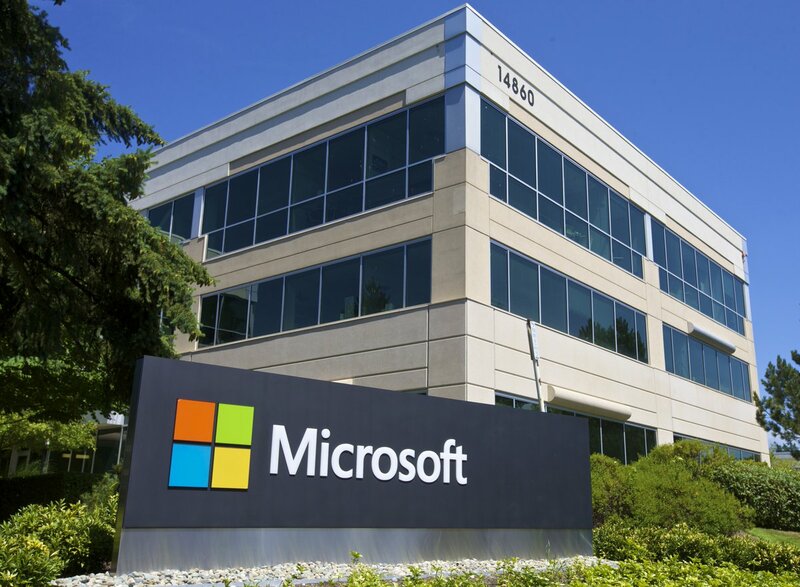 Microsoft’s main campus at Redmond, Washington, will soon be run on 100 percent renewable energy. In July, the company and Puget Sound Energy agreed on a contract to buy these new sources directly to power their facilities in the area. Microsoft will be transitional fees associated with these new moves so it doesn’t reflect higher costs for the utility’s customers. Not only will this pledge lead to a better environment, but it will also help Microsoft financially. Reducing energy usage and switching to renewable generation ultimately lowers their bills. 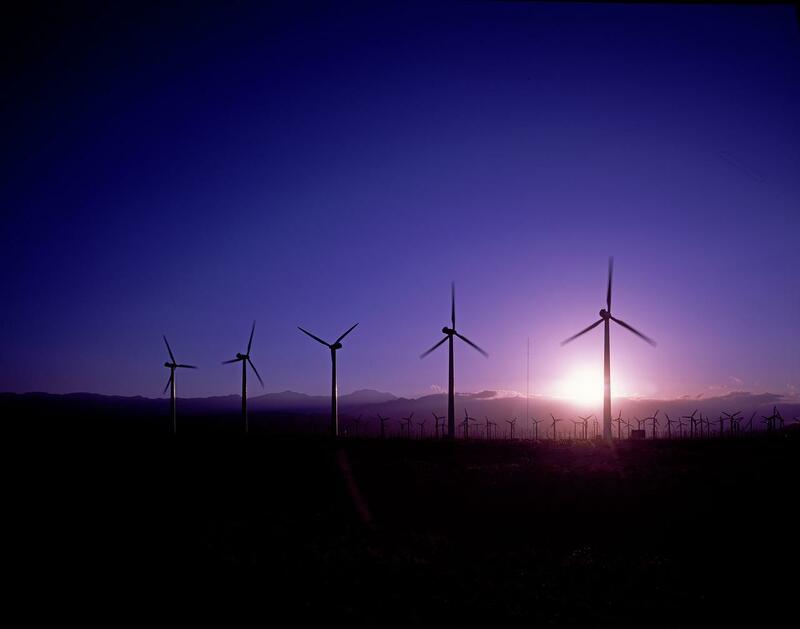 As of today, 44 percent of the company is powered by renewable sources. Their goal is to hit 50 percent by the end of next year and 60 percent at some point in the next decade. Microsoft will continue to push their AI for Earth program that’s used to advance development and sustainability around the world. They believe that using artificial intelligence would lead to more efficient solutions. For example, farmers would be able to harvest more food on less land and more fresh water can be distributed around the world. According to TreeHugger, Microsoft has already shrunk their annual carbon dioxide emissions from 900,000 metric tons to 230,000 tons since 2013. To reach their goal, they would need to cut just 5,000 metric tons annually. However, this will be easier said than done as energy demands will rise and even further renewable energy commitments are needed. Major tech companies like Facebook and Google are also committing to reducing their carbon emissions. The latter will reach 100 percent renewable energy by the end of the year in their offices and data centers around the world. Apple is launching a new data center in Iowa that will be exclusively run on renewable power.